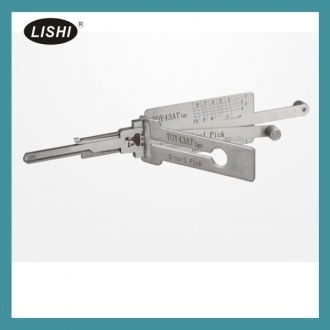 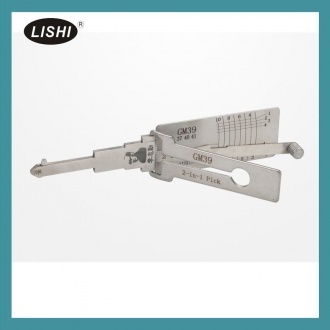 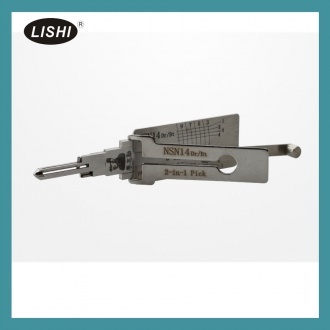 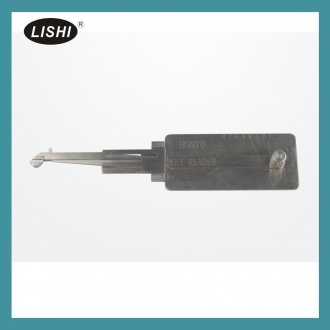 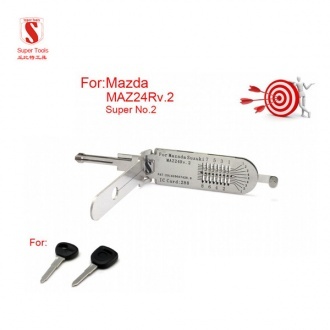 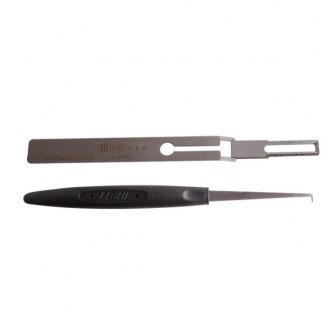 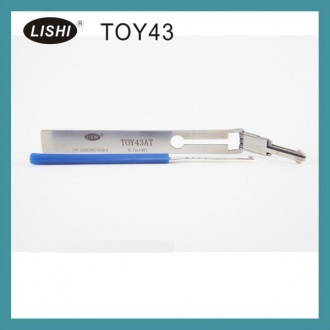 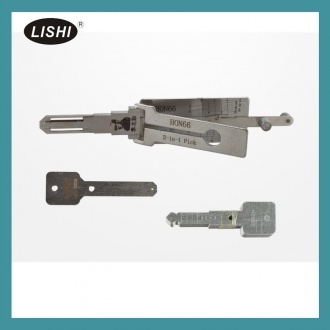 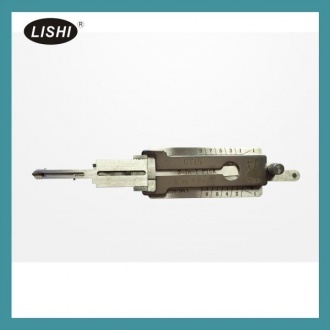 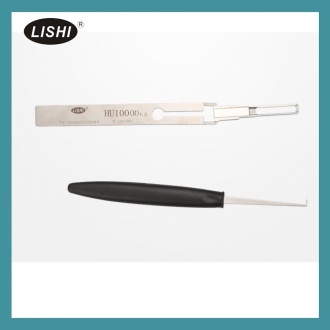 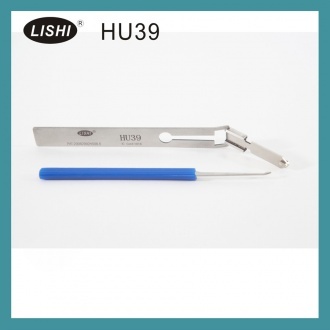 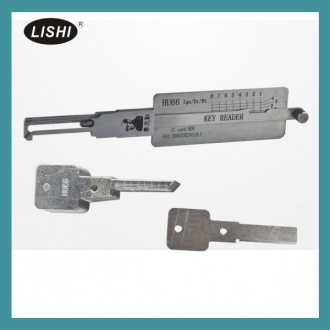 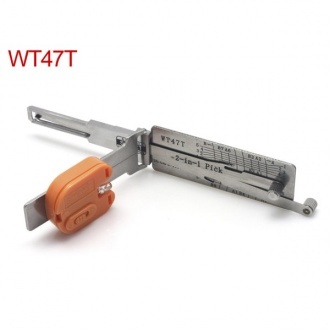 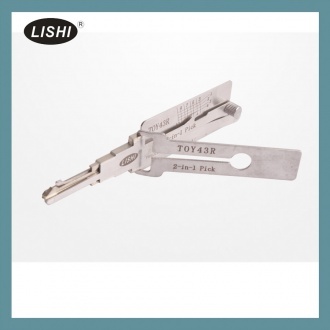 Description: LISHI TOY43AT Lock Pick for Toyota Suits for Camry,Crown,Reiz,Carola,Corolla. 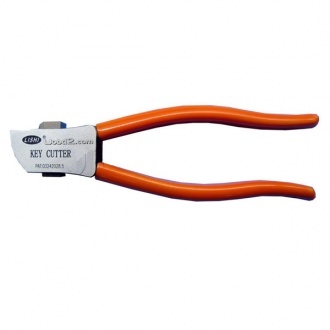 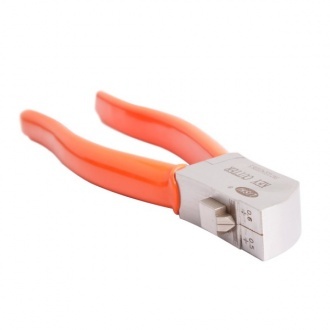 Description: KLOM Auto Lock 16 Set Scissors Deft Hand is short and easy to carry, suitable for both sides of the tooth car, mody care lock series, open the operation of a single tube fast. 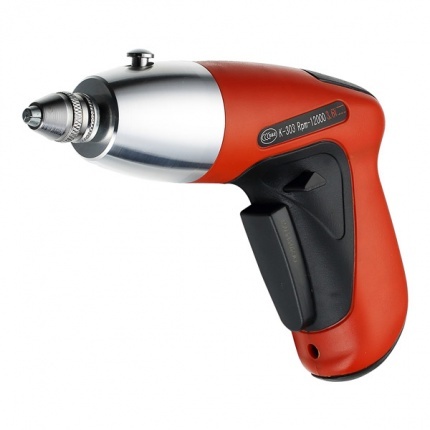 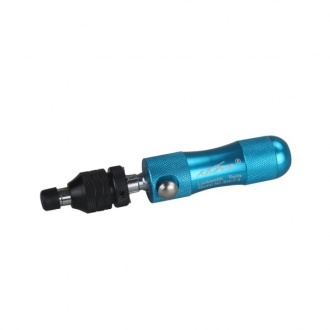 Description: Electropick is the original cordless rechargeable electric pick gun.The gun rakes open pin and disc tumblir cylinders using a rapid up and bottom pins to separate,meeting the shear line. 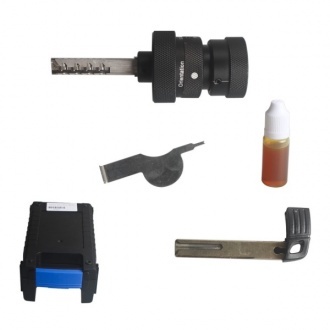 Description: This item includes the lubricating oil, but it can not be transported, so you need prepare lubricating oil yourself. 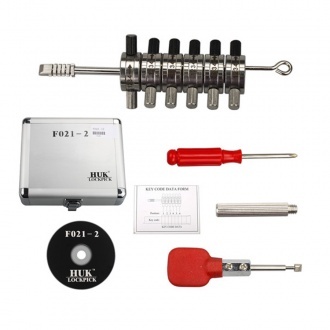 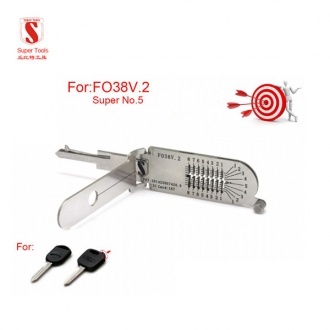 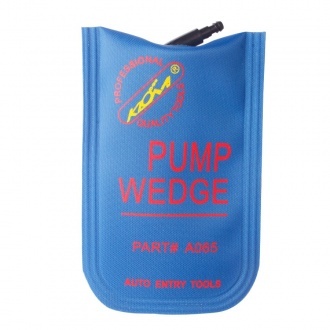 Description: These super tools will pick and decode the lock for you in 3 minutes. 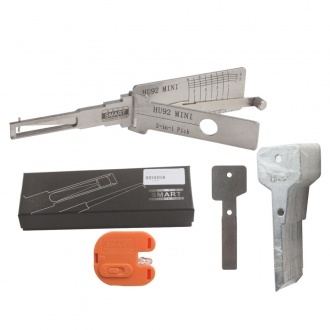 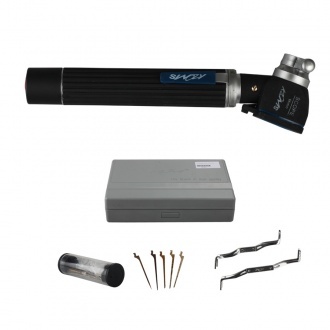 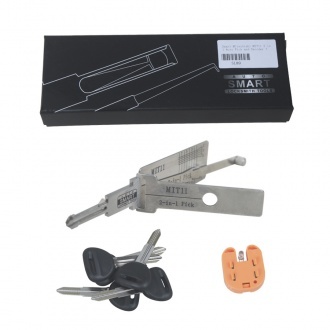 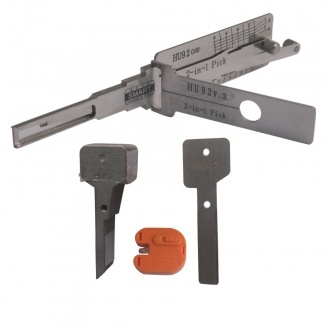 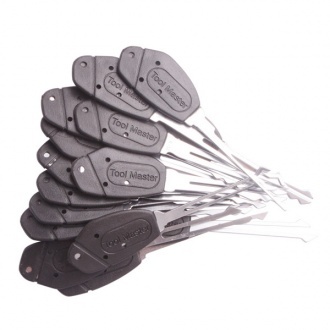 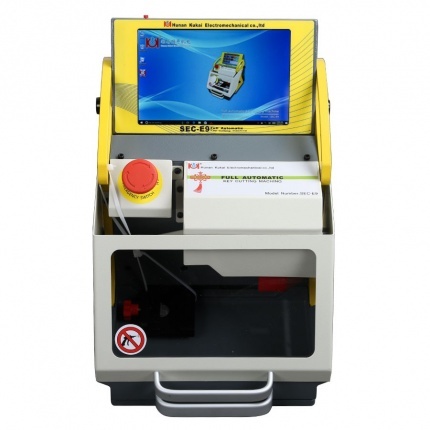 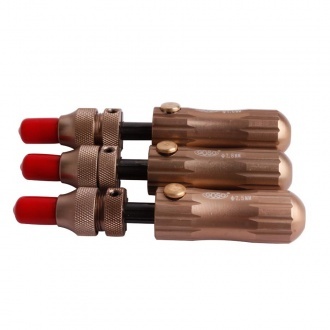 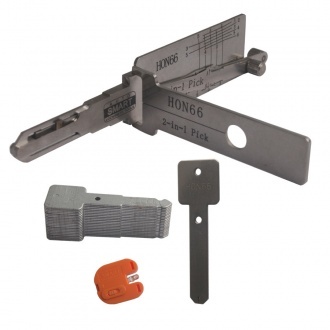 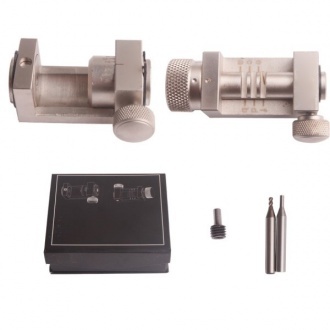 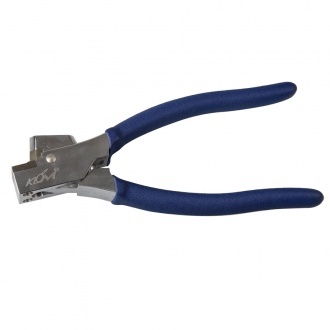 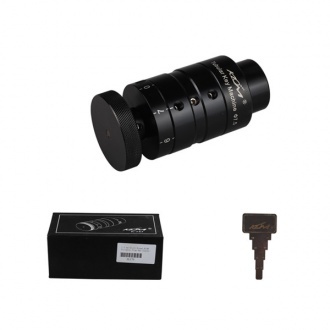 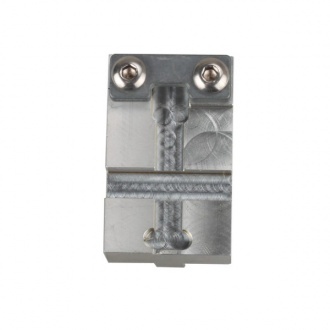 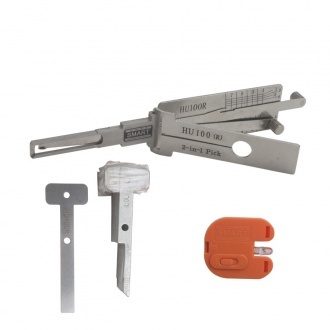 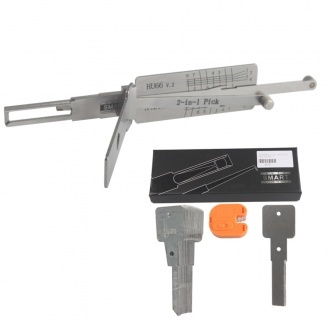 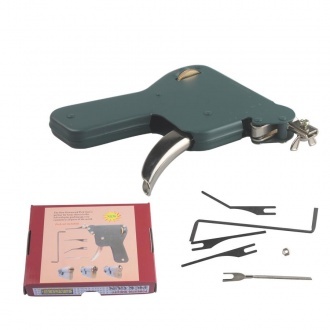 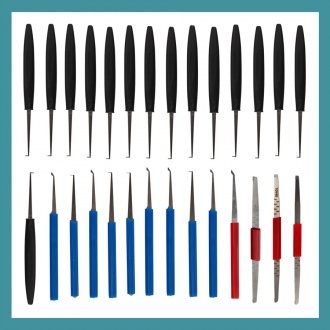 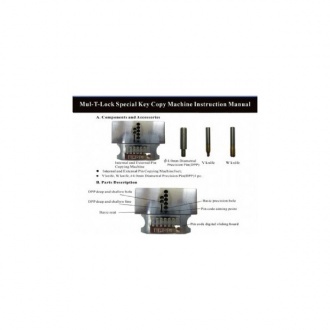 Lock picking is made faster than conventional lock picking due to the revolutionary business end of the tools.